Shades of Bolton is a small family run business. 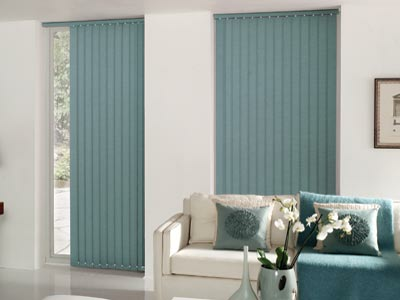 We are based in Bolton and supply a wide range of blinds to homes across Bolton and surrounding areas. 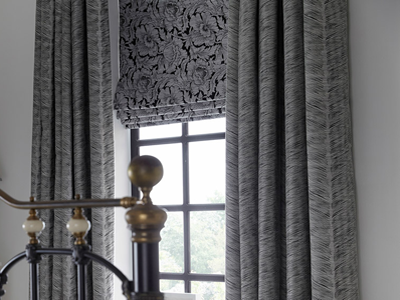 You will only deal with Kirk from the first appointment to the fitting of your blinds. We are available for free no obligation quotes 7 days a week including evenings. 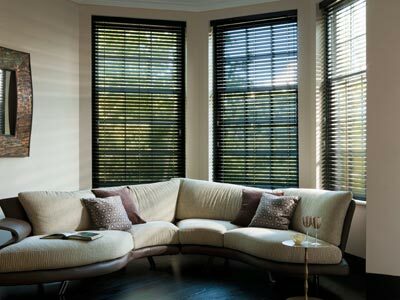 Shades of Bolton have a wide range of blinds available to add that extra touch of luxury and suit any home. 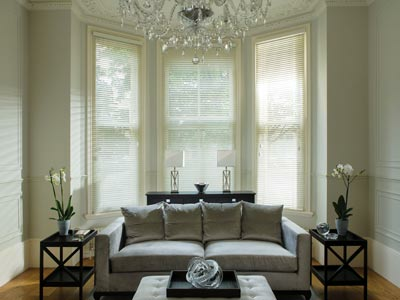 We have samples available for you to view from the comfort of your own sofa. 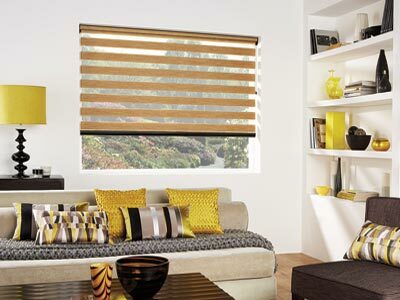 We are committed to you and finding the right blind for your home. 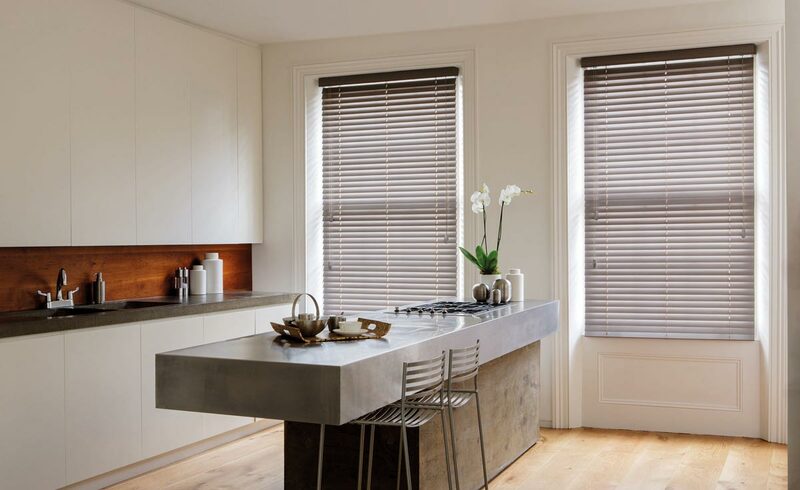 All our blinds come with a 5-year guarantee and there are no callout charges should any problem arise. 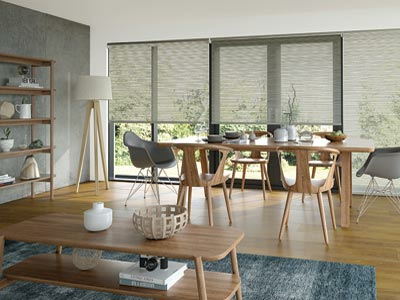 Keep a look out for new blinds that become available. 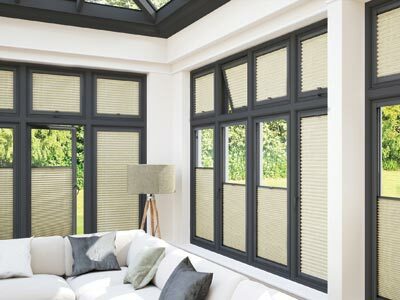 All our blinds are child safety. 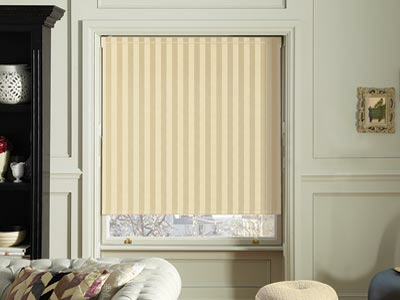 By law all blinds must be fit with a child safety device. 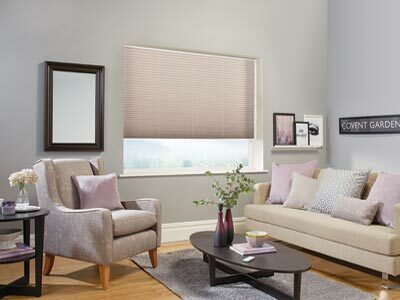 Perfect fit blinds are an ideal option as they don’t require any cords or safety devices.